I’m a little behind on things around here. I just realized that I didn’t even do an October Review. Is it bad that I don’t really remember much about that month besides Halloween? 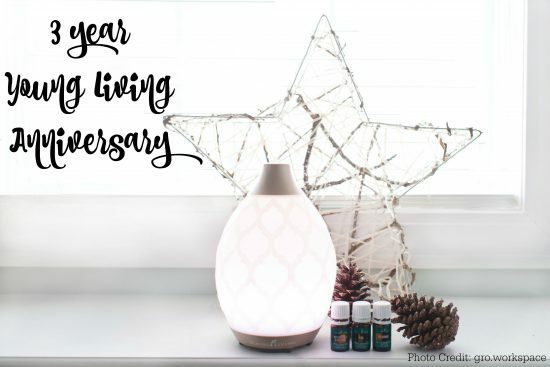 Looking back at my Bullet Journal I see that my milestones included my three year anniversary with Young Living, that I attended First Steps to Success for the 3rd time, I signed up for Creating a Dynasty and that I did 36 days of Miracle Morning in a row. Now on to my November Review. Now on to November. 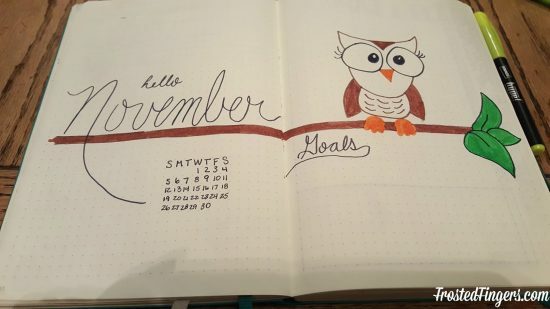 I have kept up with my Bullet Journal. I’ve now been writing in it daily for almost 3 months. I love it. It keeps me accountable and it’s like a scrapbook of my life. I love being able to look back at my weeks and see exactly what I did, when. I don’t like digital calendars and other planners I have not stuck with for any length of time. I think I like the BuJo because it allows me to be creative as well. I’m not just writing down dates and times, I’m drawing and creating. In November I finally worked my way down from seeing my Chiropractor many times a week to once a week and now in December it’s every two weeks. On Labor Day my back went out and I didn’t know why. Turns out my spine was curved too far forward and it was pinching nerves. Most likely caused by carrying 5 babies and a lot of extra weight. I’m doing so much better now. Not sure how the curve is actually looking, but I feel better! 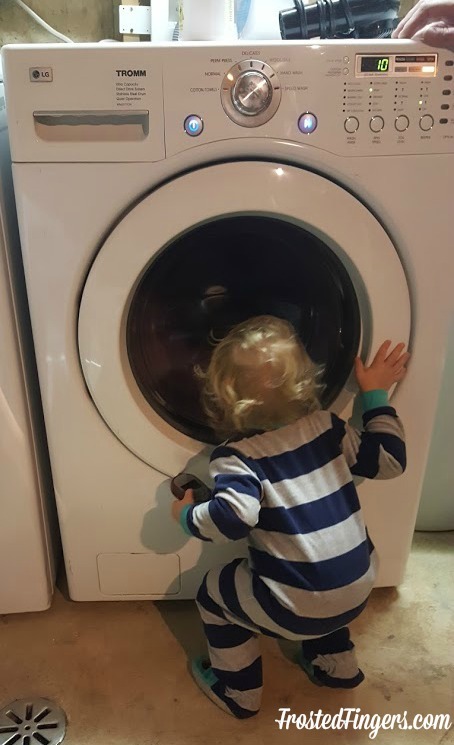 Charlie and I bought a “new to us” washer and dryer. We now have front loaders. It’s so nice to not have all of our clothes getting eaten by our dryer or made to smell like mildew from our washer anymore! So far they are working great. Let’s pray they stay that way for a LONG time. 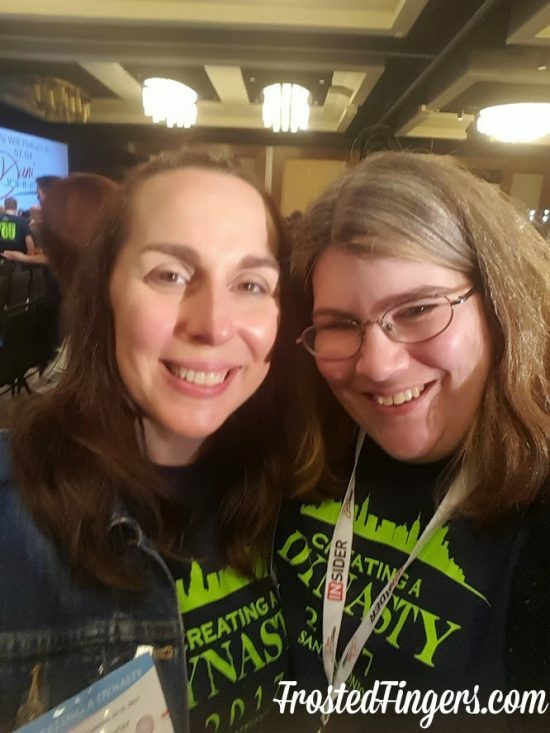 One of the biggest milestones for me for the month of November was that I attended Dani Johnson’s Creating a Dynasty. I have been working on personal development since March of this year. (Really for years, but I’ve been super focused since March.) As I mentioned above, I have attended 3 First Steps to Success training sessions. You may wonder why I would go to the same event 3+ times. It’s because 1) you need to keep plugged in to keep the material fresh in your mind, 2) you want to be around like-minded people, 3) every time you go, you are in a different place in your journey so you hear something new. Once you’ve “graduated” First Steps, you are eligible to go to Creating a Dynasty. It’s been compared that First Steps is like kindergarten and Creating a Dynasty is like College. At Dynasty you go through exercises to better help you be prepared to talk to people. You learn how to apologize, to keep yourself positive, you learn about wealth and budgeting, investments, and so much more. I can’t wait to go back in May and take Charlie with this time. I’d say my biggest milestone of the month, though, was that I decided to start taking care of me. 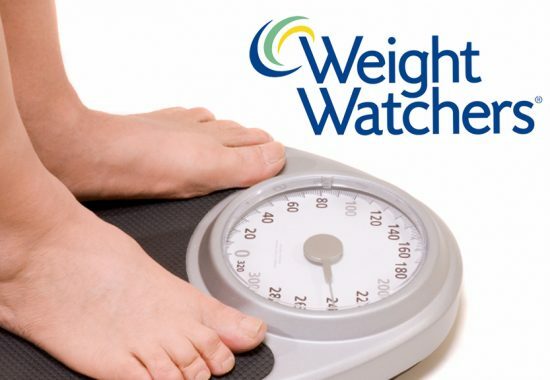 I joined Weight Watchers in the last week. I also joined the gym the first week of December. I’ll share my progress in January. Let me just say I’m very happy with the results so far, though! What happened in your November? I’d love to hear about it.